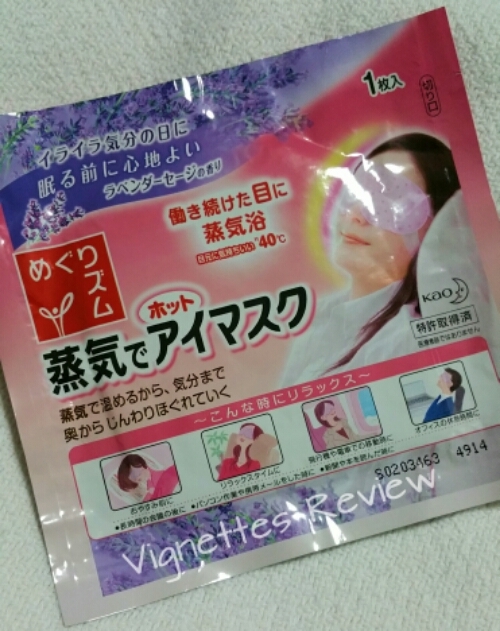 Kao Megurism Steaming Eye Mask is made in Japan and comes in boxes of 5 or 14 pieces. Each piece of the eye mask is packed in foil, and one will have to tear open the packet to open up a disposable mask with self heating sheets that will warm up to about 40deg celsius to create the steaming effect when its worn like a mask on the eyes. Made of soft material that feels like a cross between cotton and non woven fabric, the eye mask is soft to touch and feels comforting to the tired mind. 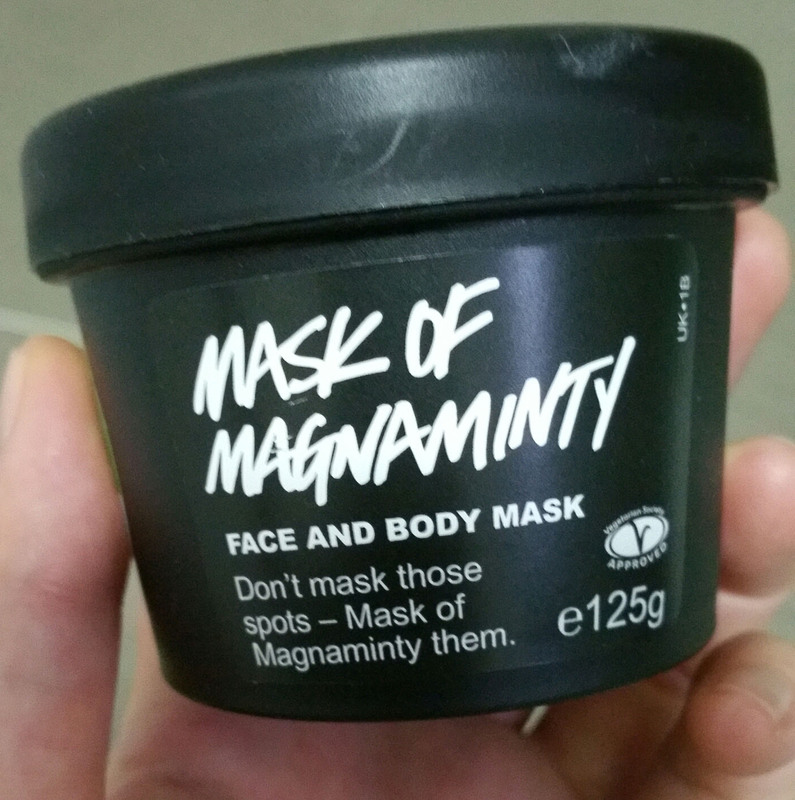 The mask also comes in unscented and many scented varieties, ranging from popular lavender scent, rose scent, etc. I have been using lavender and have stocked up plenty through online purchases over time. In 10 to 20 mins, you will feel water condensation around your eyes due to the heat emitted by the eye patches. I like to wear them to sleep especially when my eyes feel tired after a long day working in the office. However, one needs to be reminded not to press the eye patches on the eyes to make it more “fitting” because the heat could be too warm to the eyes. Remember, the mask is to create steam but not to be scalding your eye lids. The cost per box of 5 pieces is about SGD 7 in Singapore. I can’t find the boxes of 14 pieces in Singapore but if you like to shop online (like me), you can find boxes of 14 pieces in Taiwan, Japan and China. If you live in Singapore, pop into Watsons and you should be able to grab a few boxes of 5 in different scents. However I find the boxes of 14 pieces to be more economical so I tend to use 65daigou to help me purchase the products from Taiwan or China.